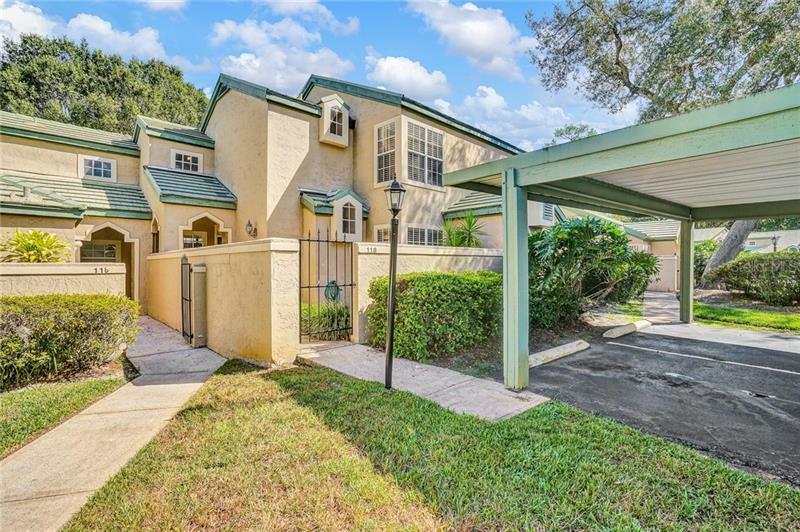 Beautiful and move in ready townhouse style condo with 2 master bedrooms both with walk in closets and 2 master baths. Spacious living area with Vaulted ceilings, cozy fireplace and wood flooring. Kitchen is updated with solid wood cabinets and granite counter tops. Enjoy entertaining family and friends in your private courtyard, perfect for BBQ's. Barclay Place is a lovely gated community in the Lake Mary/Heathrow area with community pool, tennis court and clubhouse. Convenient to shopping, dinning, restaurants and I4 and the 417. Call today to schedule a showing! Investors - current long term tenant would love to stay!